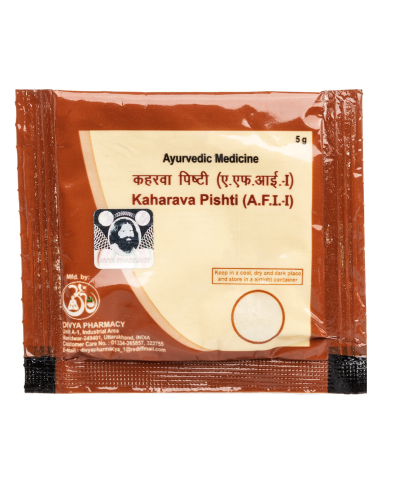 For cough, fever, osteomalacia, laxity and acidity. 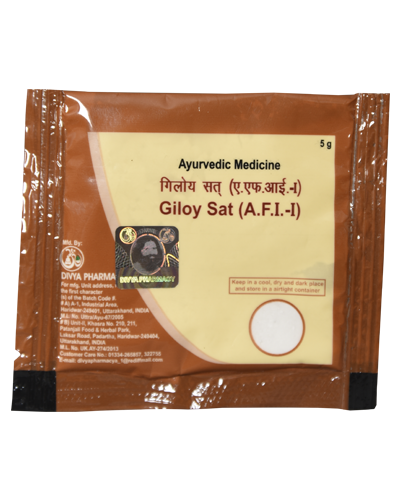 The material is treated, with the fluid of various herbs and cultured in fire, as described in ancient Ayurvedic texts mixing with different other ingredients. 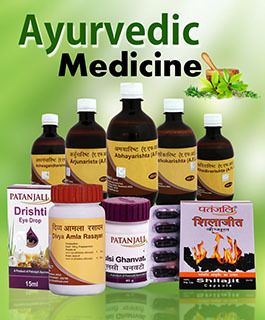 Patanjali ayurved and Divya pharmacy prepare calx, based on old refinery processes. 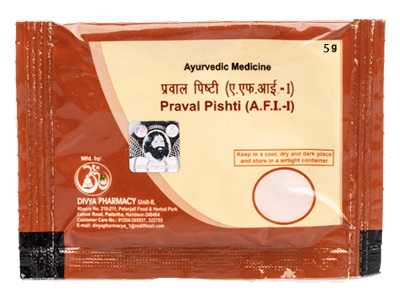 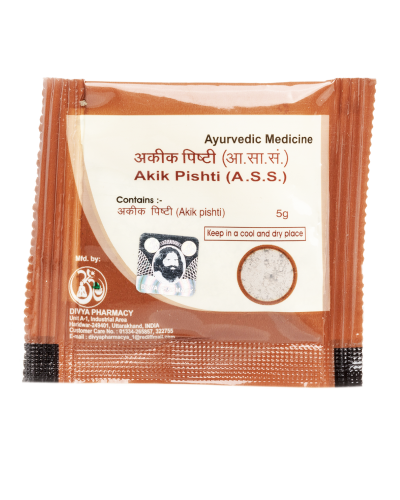 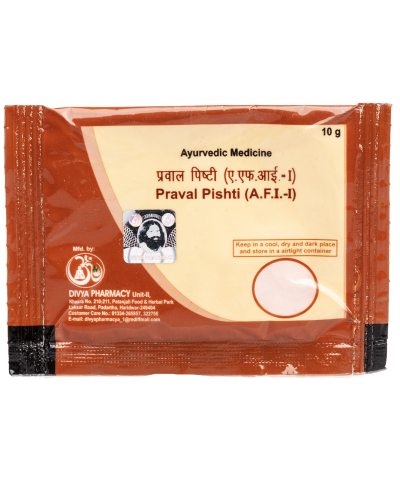 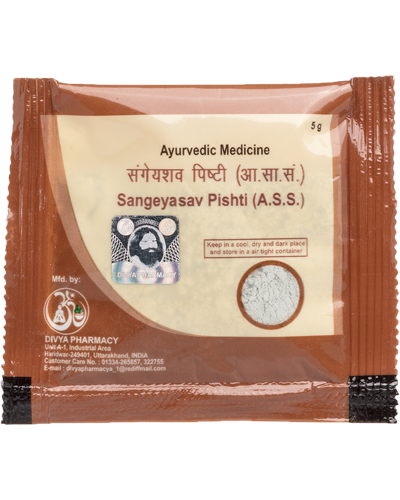 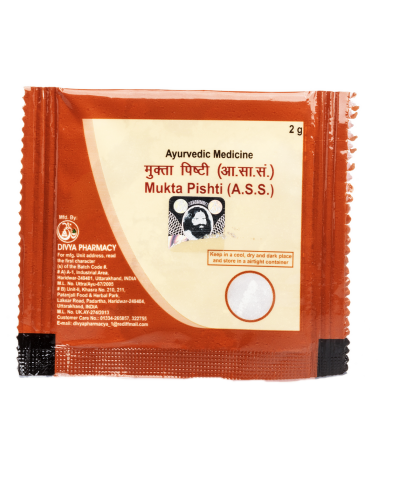 These products and medicines do not cast any side or ill-effect on the patient and helpful in any of the old or complex disease. 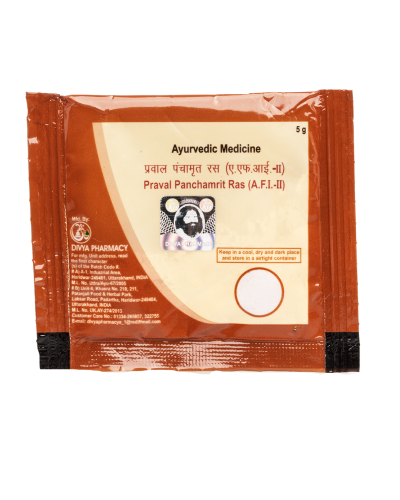 Dosage and usage : The `bhasmas` are prepared with pure and age-old formulae and hence are very impressive and eradicate the diseases from the root. 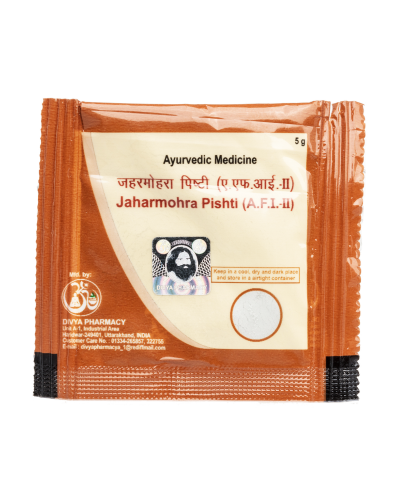 The `bhasmas` should be used in proper proportion, considering the age and strength and with the expert advice of any vaidhya.